The Philadelphia region is rich in historic places. It is also home to countless people and organizations dedicated to the care and stewardship of our immense cultural and architectural heritage. 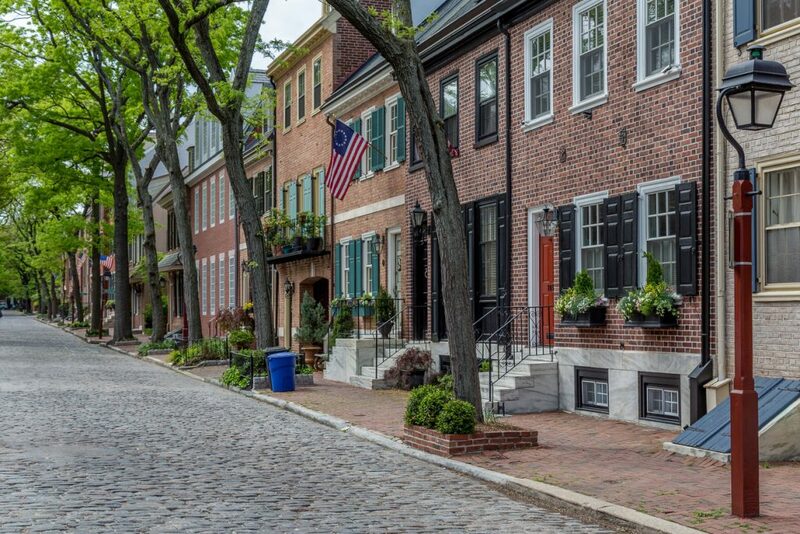 The Preservation Alliance for Greater Philadelphia is a membership-based, not-for-profit advocacy organization that shines a spotlight on the places that make the Philadelphia region special and gives a voice and a toolbox to those who care deeply about protecting them for the future. Through educational outreach, planning efforts, and direct advocacy, the Preservation Alliance is the region’s principal public champion of our historic built environment. The Preservation Alliance for Greater Philadelphia was established in 1996 to be the principal historic preservation advocacy organization for the Philadelphia region. We grew out of a merger between two predecessor organizations: the Philadelphia Historic Preservation Corporation (established in 1979) and the Preservation Coalition of Greater Philadelphia (established in 1982), two distinct but complementary organizations with long track records in the city. Over the past 35 years, we’ve experienced our share of milestones, suffered some regrettable losses, and celebrated some important victories. We are unwavering in our conviction that Philadelphia is a better place today, and will be a better place tomorrow, thanks to the passion and devotion of our predecessors, and we are proud to carry this legacy into the future.